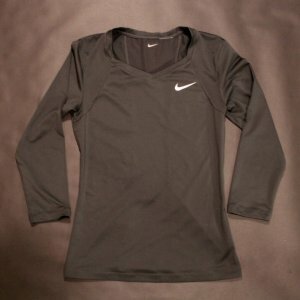 Viktoria Azarenka Game-Used Custom Nike Tennis Shorts. 2014 US Open (Quarter-finalist). 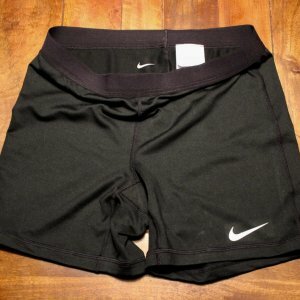 A Pair of Serena Williams Game-Used Custom Nike Tennis Training Shorts. 2016 WTA Season. 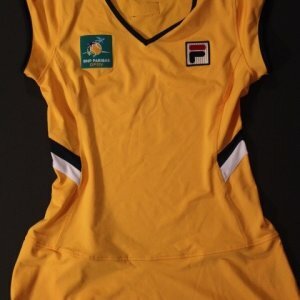 2011 BNP Paribas Open (Indian Wells) Game-Used Official Ball Girl Dress. 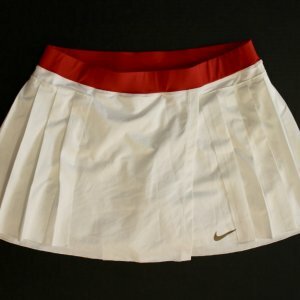 Maria Sharapova Game-Issued Custom Nike Tennis Skirt. 2008 Beijing Olympics. 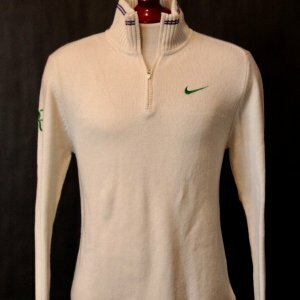 Jim Courier Game-Used Custom Nike Tennis Shirt. 1998 Season. 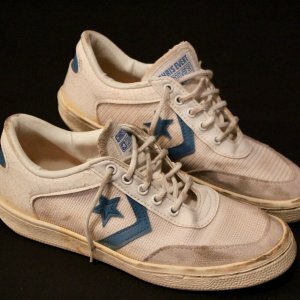 A Pair of Chrissie Evert Game-Used Custom Converse Tennis Shoes. Circa 1980’s. 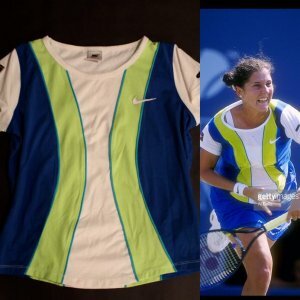 A Victoria Azarenka Game-Used Custom Nike Tennis Shirt. 2015 Australian Open. 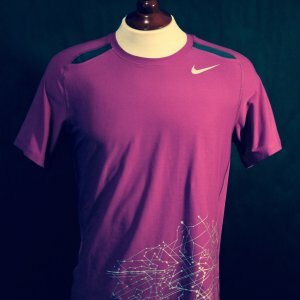 A Victoria Azarenka Game-Used Custom Nike Tennis Shorts. 2015 French Open Roland Garros. 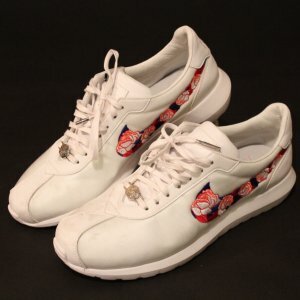 A Pair of Maria Sharapova’s Game-Used Custom Nike Tennis Shoes. 2010 Australian Open. 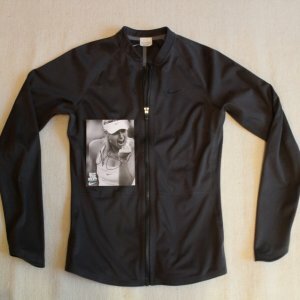 A Maria Sharapova Signed Visor & Signed Photograph. WTA Sony Ericsson Open. 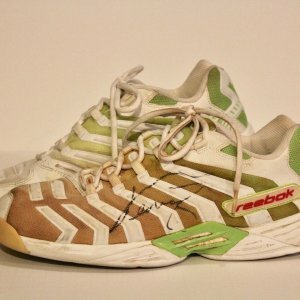 A Pair of Serena Williams Game-Used / Personal Custom Tennis Shoes. 2016 French Open. 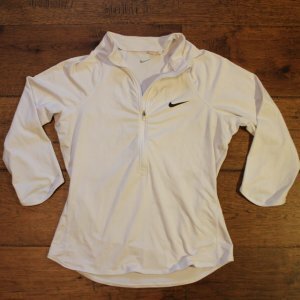 A Serena Williams Game-Used Custom Nike Tennis Warm-Up Top. 2015 US Open. 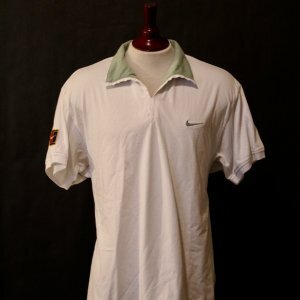 A Novak Djokovic Game-Used Custom UNIQLO Tennis Shirt. 2015 French Open Roland Garros. A Pair of Roger Federer Game-Used Custom Nike Tennis Shorts & Towel. 2014 US Open. 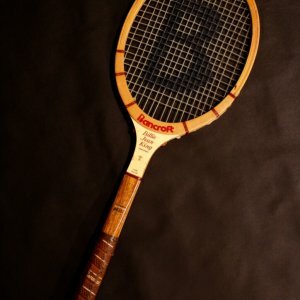 A Billie Jean King Game-Used Bancroft Wooden Tennis Racquet. 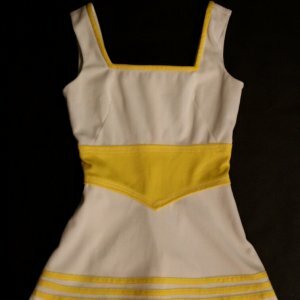 Circa 1976-1979. 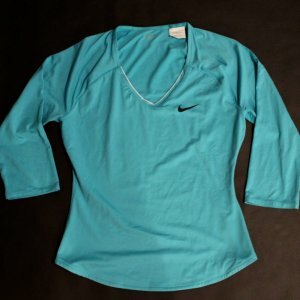 A Monica Seles Game-Used Custom Nike Tennis Shirt. 1997 US Open. 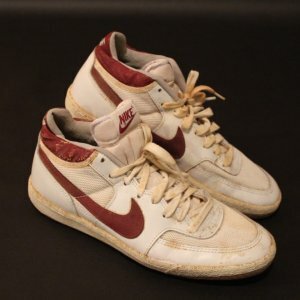 A Pair of John McEnroe Game-Used Nike Tennis Shoes. Circa 1983. Includes Signed Photograph. 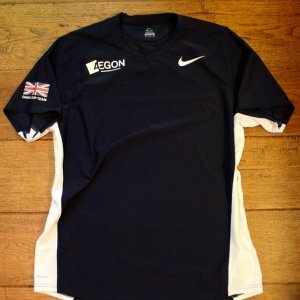 An Andy Murray Game-Used Team GB Davis Cup Shirt. 2015 Davis Cup (Winners). 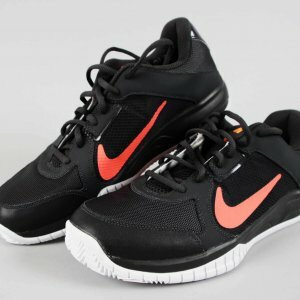 A Pair of Serena Williams Game-Used Training/Practice Nike Shoes. 2015 WTA Season. 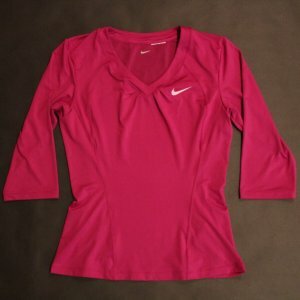 A Serena Williams Game-Used Custom Nike Tennis Shirt. 2016 WTA Sony Ericsson Open Miami. A Rafael Nadal Game-Used 2015 Beijing Open Tournament Towel. 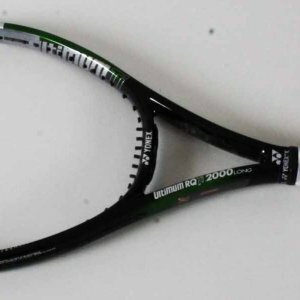 Used On-Court. 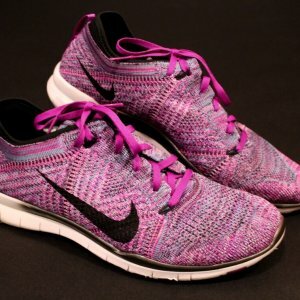 A Pair of Serena Williams Game-Used Custom Nike Tennis Shoes. (2016). 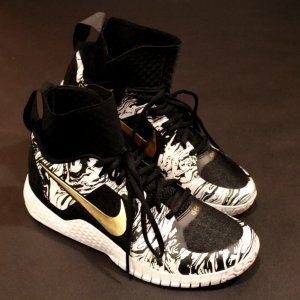 A Pair of Serena Williams Game-Used Custom Nike Tennis Shorts. 2014/15 WTA Tour. 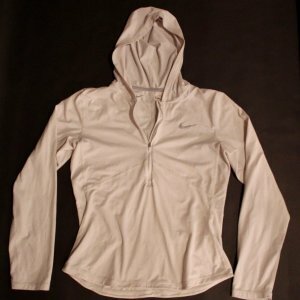 A Maria Sharapova Game-Used Custom Nike Tennis Jacket. 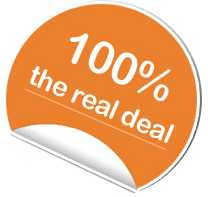 Includes Signed Photo Card. 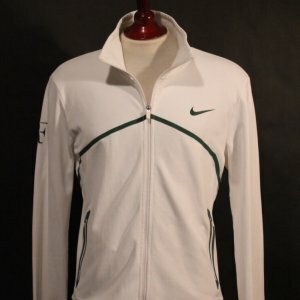 A Roger Federer Game-Used Custom Nike Tennis Jacket. 2011 Wimbledon. Includes Signed Card. 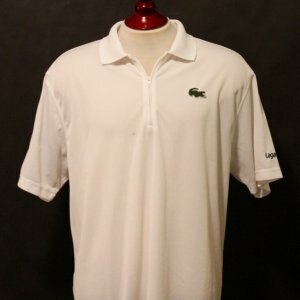 An Andy Roddick Game-Used Custom Lacoste Polo Shirt. 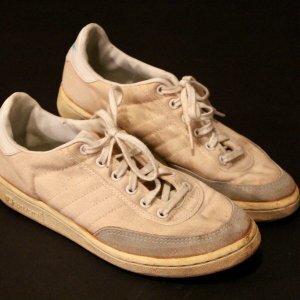 Wimbledon 2011. 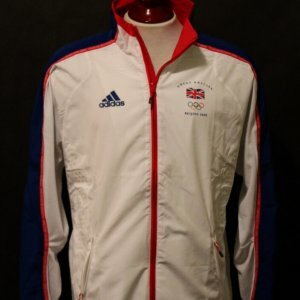 An Andy Murray Game-Used Team GB 2008 Beijing Olympic Games Tennis Jacket. 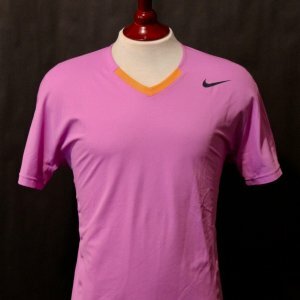 A Rafael Nadal Game-Used Custom Nike Tennis Shirt. 2011 ATP Shanghai Rolex Masters. 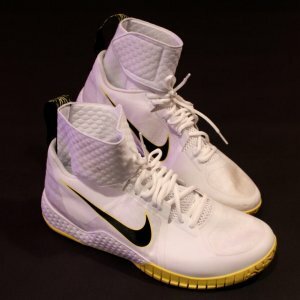 A Pair of Serena Williams Game-Used Custom Nike Tennis Shoes. 2017 Australian Open. 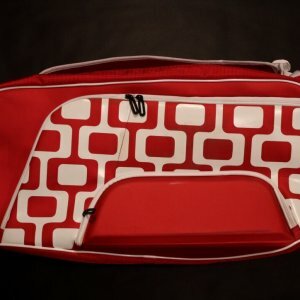 A Serena Williams Game-Used Wilson Tennis Bag. 2016 Rio Olympic Games. 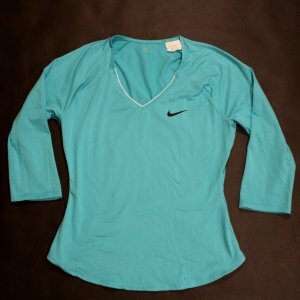 A Maria Sharapova Game-Used Custom Nike Tennis Shirt. 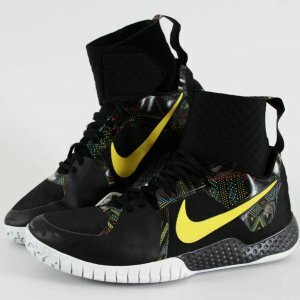 2012/13. 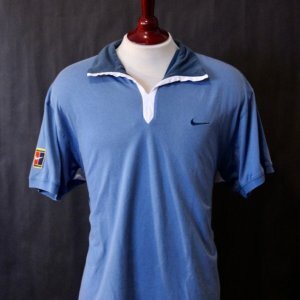 An Ilie Nastase Game-Used Adidas Shirt. 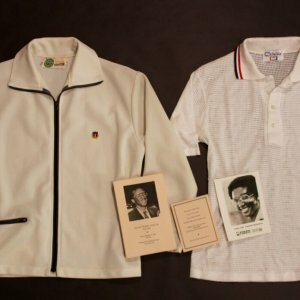 1976 US Open Forest Hills. A Roger Federer Signed 2015 BNP Paribas Open Tournament Program. 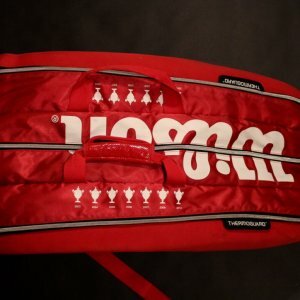 A Roger Federer Game-Used Custom Wilson Tennis Racquet Bag. 2013 Wimbledon Championships. 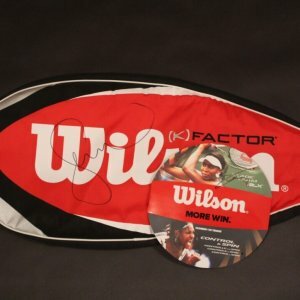 A Serena Williams Signed Wilson Racquet Bag & A Venus Williams Signed Racquet Label. 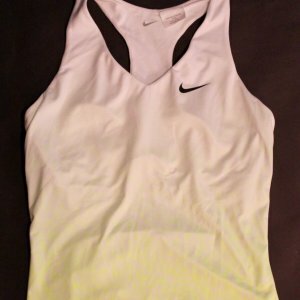 A Maria Sharapova Game-Used & Signed Custom Nike Tennis Dress. 2013 BNP Paribas Open.